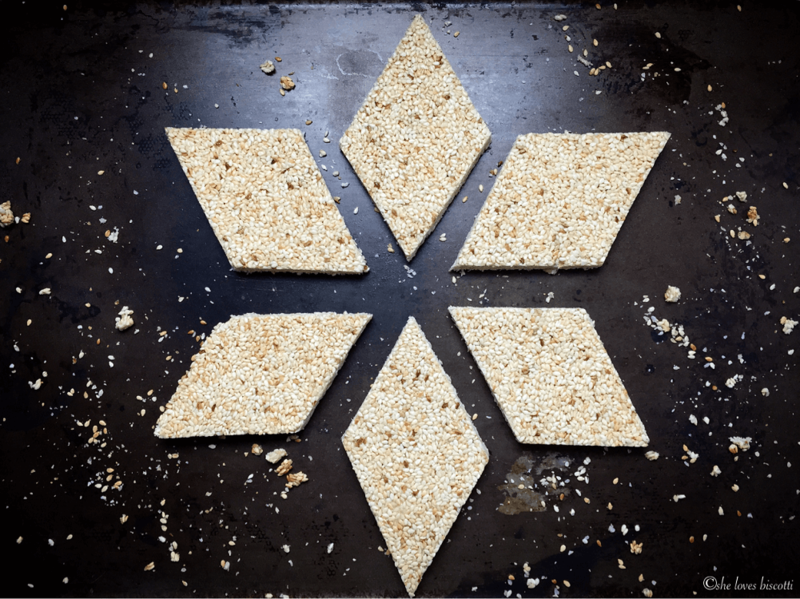 Whole Wheat Cookies: Great for Breakfast! You will love the simplicity and the nutty flavor of these Whole Wheat Cookies. They are perfectly sweetened with honey and make a great breakfast cookie. 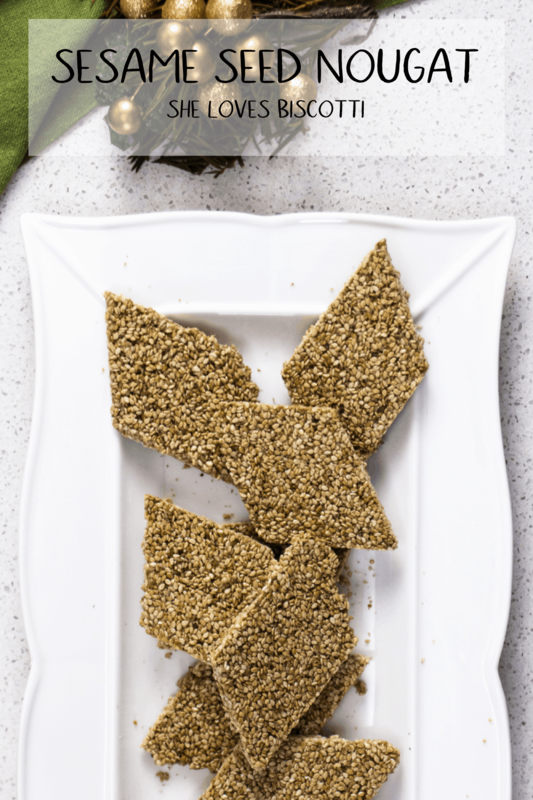 As an added bonus, these healthy cookies hold up perfectly when dunked in your hot beverage of choice. 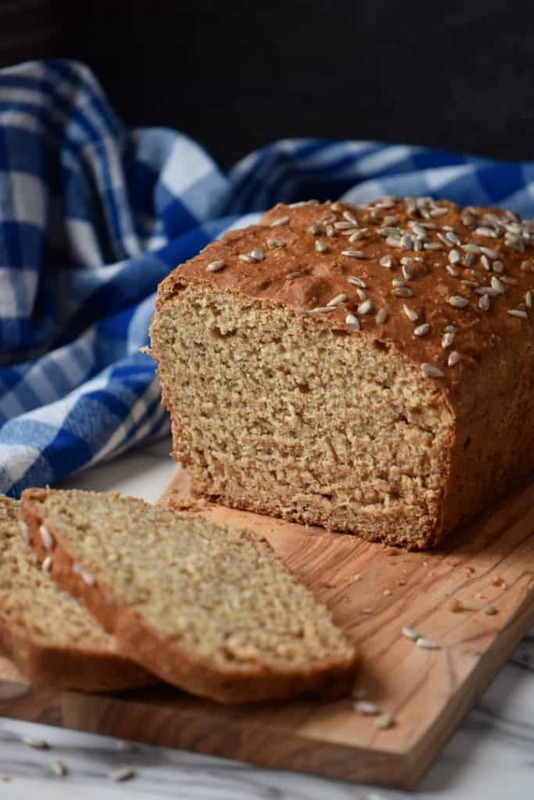 Honey Wheat Bread: Yeast Free! Honey Wheat Bread is made by combining just a few simple ingredients and baked until golden brown. 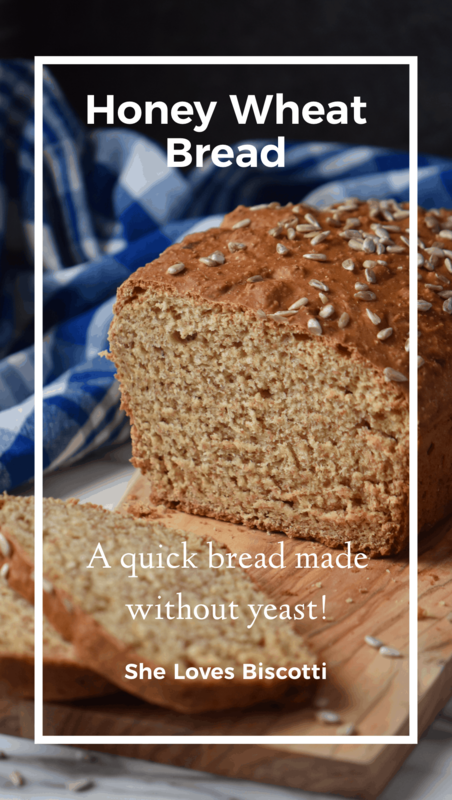 This easy to make, no-knead, no yeast whole wheat quick bread recipe can be ready in less than one hour! 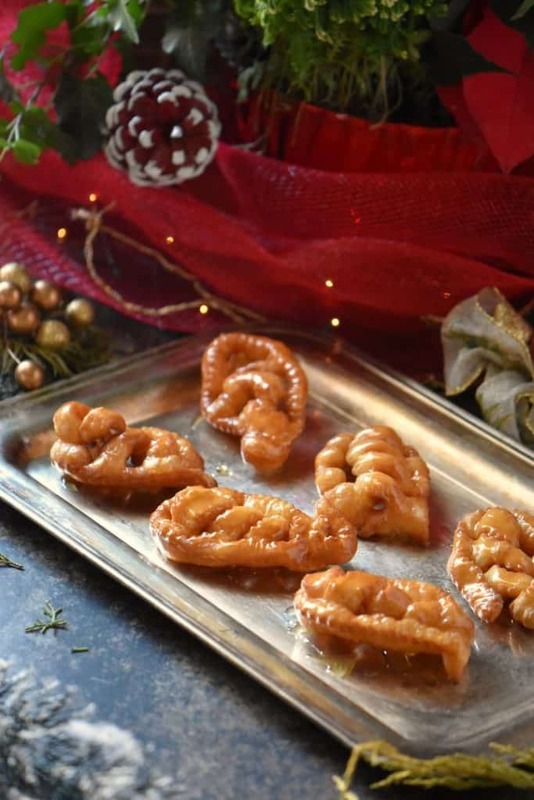 Caragnoli -an authentic Italian food originating from the beautiful Molise area of Italy. 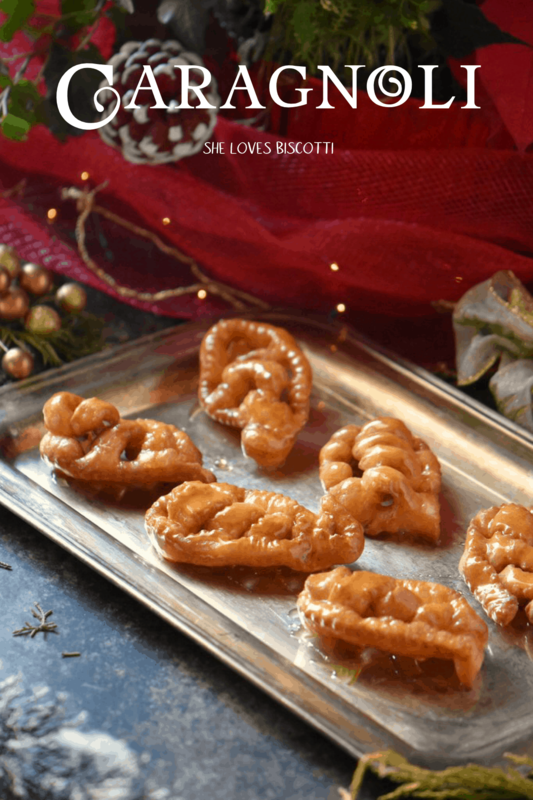 This honey drenched Italian Christmas cookie, in the shape of a rose or intricate pattern has a crispy texture and is simply delicious! Tomato Jam -An Unusual Recipe! If you think tomatoes and jam do not belong in the same sentence, I totally understand. I felt the same way until I tried this recipe for Tomato Jam. If you have ever wondered what to do with those end of season green tomatoes, make this preserve and enjoy it throughout the year. Honey Spice Cake Recipe: Tested until Perfect! This tested-until-perfect, Honey Spice Cake Recipe will provide you with a flavorful, moist and perfectly sweetened honey cake. Even if you don’t celebrate Rosh Hashanah, you should make this cake! 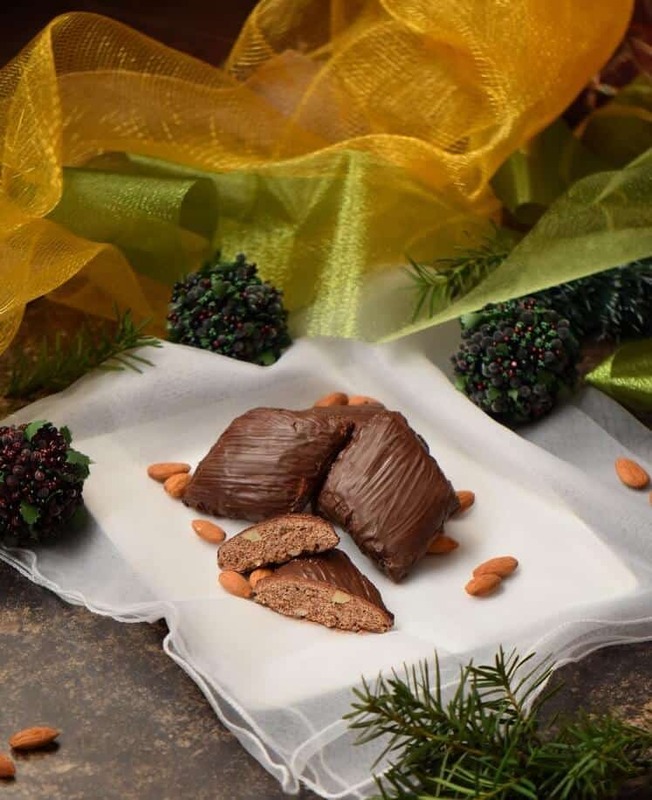 Would you like an almond-based, dense, nutty, honey-flavored, lightly spiced, dark chocolate coated cookie? 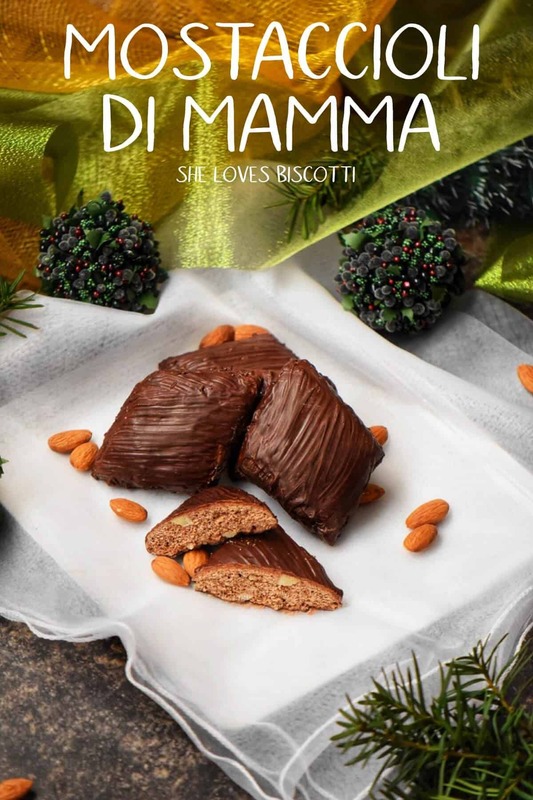 If you said yes, these traditional Italian Mostaccioli di Mamma cookies are a must for your Christmas holiday cookie platter.